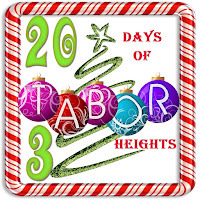 Day 3 in the 20 Days of Tabor Heights Countdown! 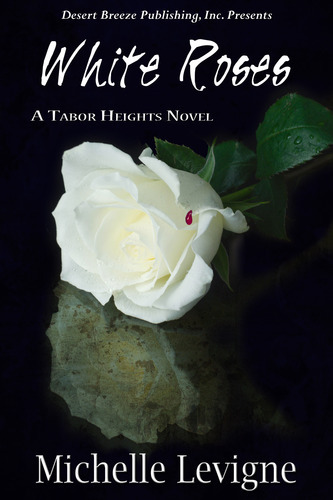 Today's book is the 2nd of 2 books set on the campus of Butler-Williams University in the town of Tabor Heights. For those who know some of the background of Tabor, such as the geographical roots, Butler-Williams is based on Northwestern College, Orange City, Iowa, which I attended, as well as Baldwin-Wallace College (now university -- but it was a college when I started writing the Tabor stories, I swear!) in Berea, Ohio, where I used to live, and where my mother's family has roots going way back. couldn't tell, could you, with some prominent characters and storylines having to do with theater people, writers, college professors?) 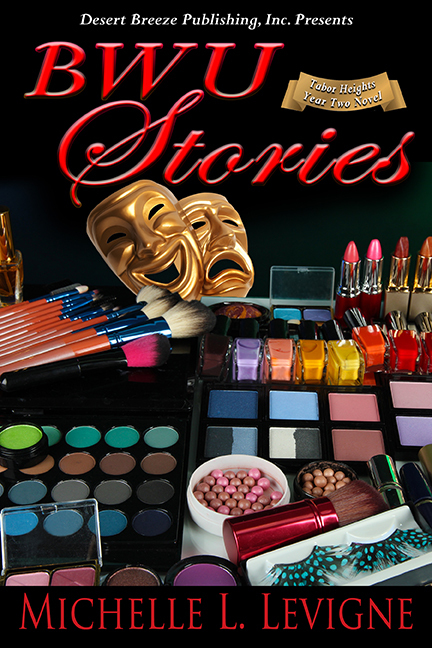 it's only natural that somewhere along the line, I have another story featuring theater students. I mean, write what you know, right? BWU STORIES deals with two students, both of whom have their dreams taken away or altered by circumstances beyond their control. How they deal with them, and how they grow up, makes all the difference in the world. 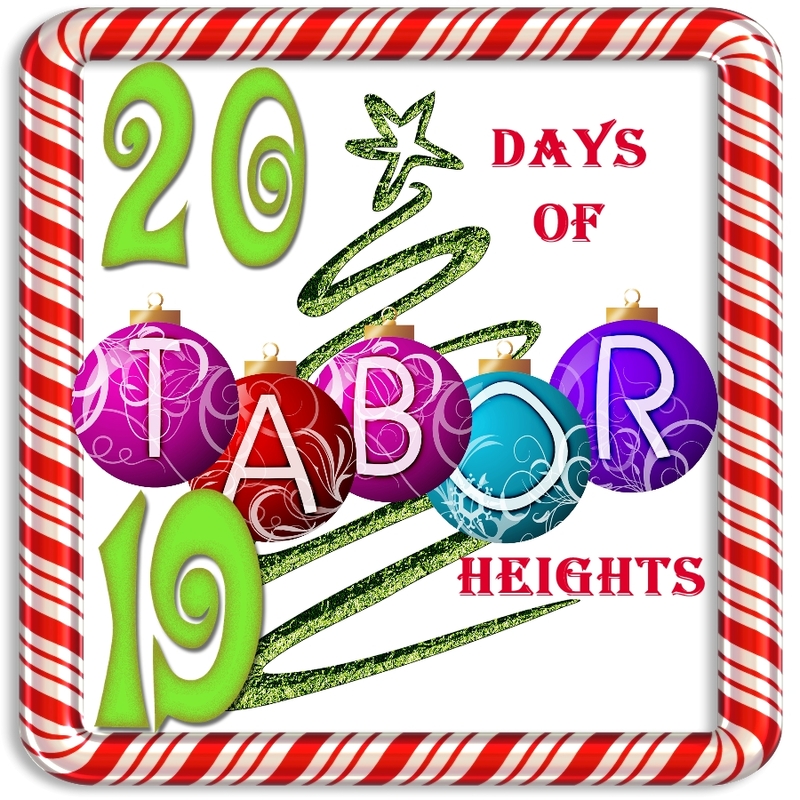 Day 10 in the 20 Days of Tabor Heights Countdown! 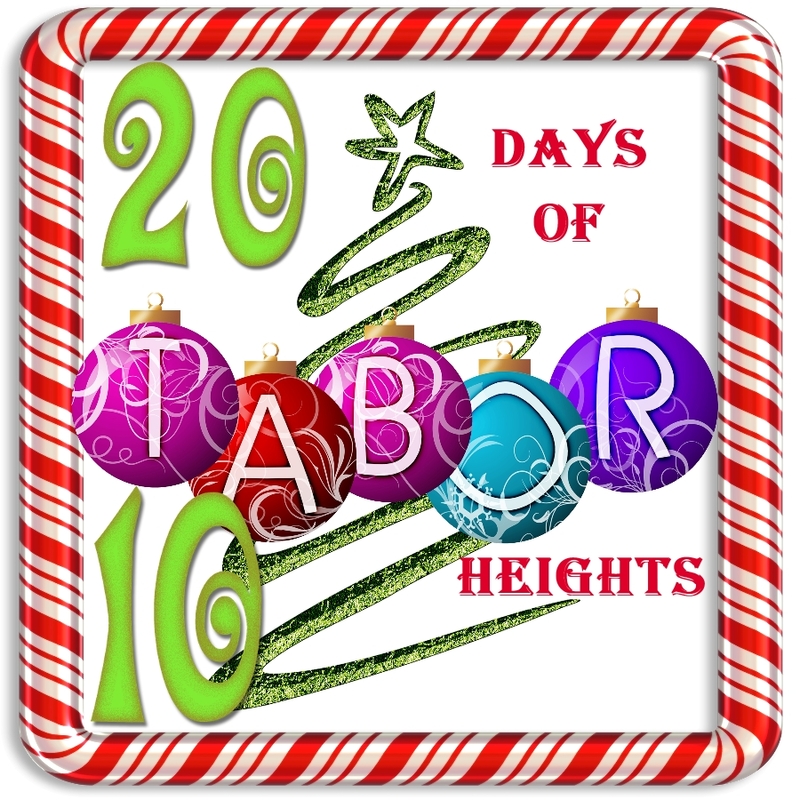 We're at the halfway point in the scavenger hunt for the 20 Days of Tabor Heights countdown. 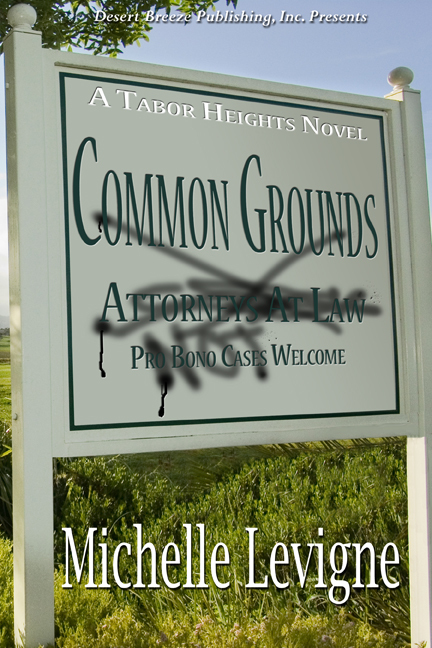 We're also nearly to the end of Year One of the Tabor Heights books. Today's book deals with another of the story lines that appear throughout the first year -- the search for a serial killer. COMMON GROUNDS and WHITE ROSES actually deal with the White Rose Killer and his victims, while other books such as DETOURS and THE SECOND TIME AROUND mention the serial killer and the concern various characters have for possible new targets. The White Rose Killer has a pattern -- he finds a young woman of a certain physical type and decides she is his "true love." He sends her notes, ordering her to stay pure, to stay true and loyal to him. He leaves her white roses. He frightens her. He stalks her and spies on her. And when she reacts in fear or when others try to defend her, he reacts with violence, beating up the defenders and ultimately kidnapping and killing her. After all, she isn't true to him. Then he finds another "true love," and justifies killing the previous girl, because she was distracting him, interfering in his search for the one who will love him for always. Just like she promised .... or so he believes. The genesis of this story came from an actual event when I was working at a local newspaper. A high school girl was strangled by her boyfriend, and he dumped her body in the park. They caught him, and the aunt who helped him move the body. But I got to thinking ... what if he got away with it, and what if the killing ate at his mind and soul for years, until when he was grown up, he thought the girl he murdered had come back, so they could be together? Thus was born the White Rose Killer. Have you started playing the scavenger hunt to celebrate the release of the 20th book in the Tabor Heights, inspirational romance series from Desert Breeze Publishing? Today is the second day in the countdown. www.Mlevigne.com -- and click on the Tabor Heights folder, then click on the Contest tab. 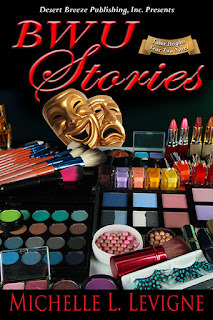 You'll find all the rules there, along with all the places you can look to find each day's number and book cover. New books show up on even numbered days. You have until 10pm EST on the following odd numbered day to EMAIL your contest entry to me, saying what the day's number is, and where you found it, at MichelleLevigne@gmail.com. Come on and play -- it'll be fun! Are you ready to start hunting through the Web? 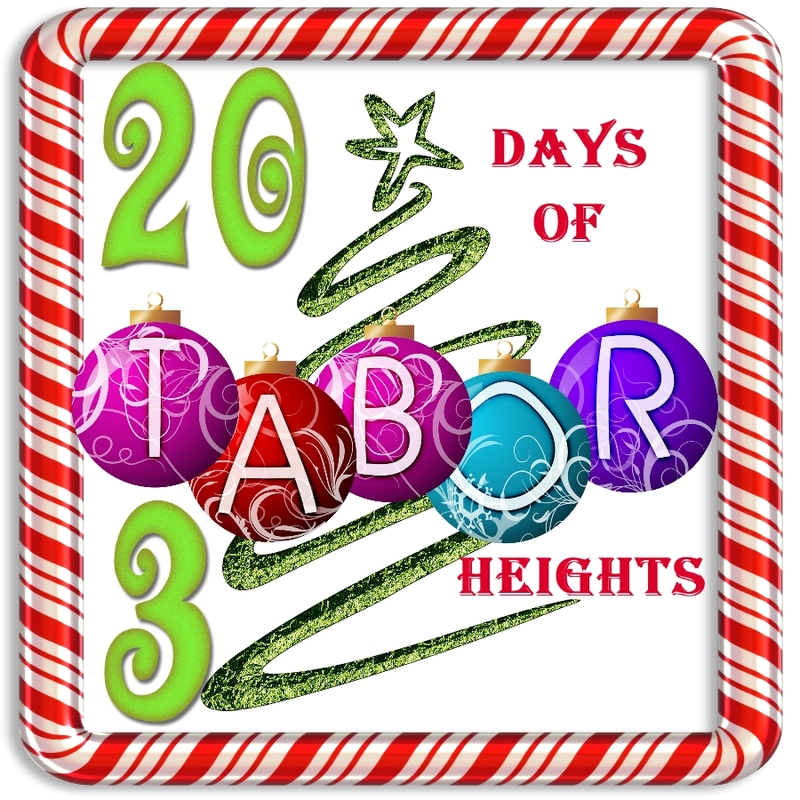 We're about to launch a scavenger hunt that will stretch from November 14 through Christmas Eve, in celebration of the 20 books of the Tabor Heights series of inspirational romances. Starting November 14, go to Michelle Levigne's web site -- www.Mlevigne.com -- and click on the Tabor tab, then the Contest page, to learn the rules. Every other day, there will be a NEW Tabor Heights book to hunt for throughout Facebook and various blogs. (Even number days, a new book -- odd number days, report your results!) One winner will be chosen from the people who report where they found that day's book. A tally will also be kept of everyone who reports their findings each day, and the top three contestants will win an additional prize. Check this video for more information -- and get ready to join the fun!! !